As ‘not for profit’ free community events, we rely on the support of sponsors to make our events possible. If you would like to get your products/services to our participants, click on the appropriate sponsorship button below and tell us about your company. We have a 90% retention rate for sponsors. Don’t see what you want? Send us an email and let’s discuss. Yoga is not just a physical practice, it is a way of living your life. 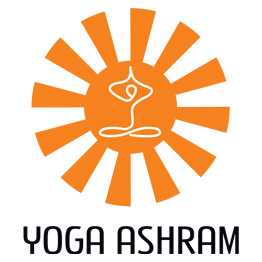 The first principle of yoga is Ahimsa which means literally non-violence to ourselves and others. We interpret this to mean treading lightly on our planet and caring for all sentient beings. We love to partner with companies with eco-friendly products and that promote a healthy lifestyle. So, whether you use renewable energy to run your factory, manufacture using organic or reusable materials or give a percentage of your profits to plant more trees, just let us know and we will be happy to partner with you. You have a service or product that we need to offer as a barter. Examples are tent or audio visual companies, PR and web support. For a small business with items to sell that are eco-friendly and less than AED 100 each. 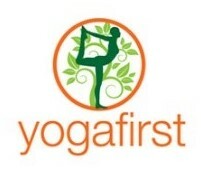 For studios or businesses with more expensive items like yoga wear, mats etc. 3m x 3m space with tent in high traffic locations with more space to draw in the crowds Exclusive location to showcase your business and branding on our flyers You want the maximum exposure at the festival for your brand. On site location optional. We work on a profit share basis. You provide the stand and we provide electricity and space for a 3m x 3m stall. Tell us about your ecofriendly products/services and share or share your environmental policy. Please write a brief description of your charity and what funds raised would be used for. We like to support children in need in this region. Moonfest events are an excellent way to showcase your company, products and services to our clients and the perfect CSR opportunity to support a local charity.